politicsofpretty – Page 2 – politics of pretty. 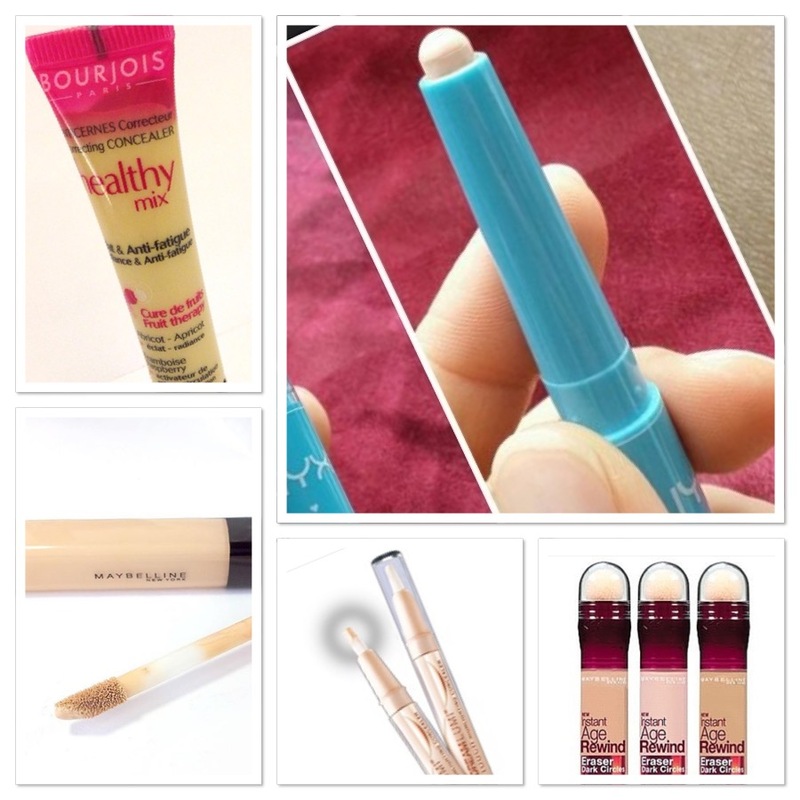 Top 5 High Street Concealers. So we all want that perfect under eye brightness without the hefty price tag, so we have put together 5 of the best high street concealers that we think give the best results for the best price!!! Bourjois Healthy Mix Concealer – A really light weight yet thick concealer , creamy , glides on to the skin. 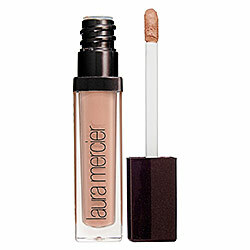 Blends extremely well , its brightening on the skin and gives a dewy luminous look. Rimmel Hide the Blemish concealer – A creamy concealer stick that blends to camouflage any skin imperfection. 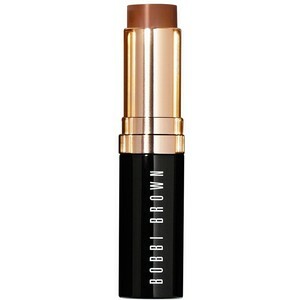 Gives complexion a smooth even appearance, is full coverage. 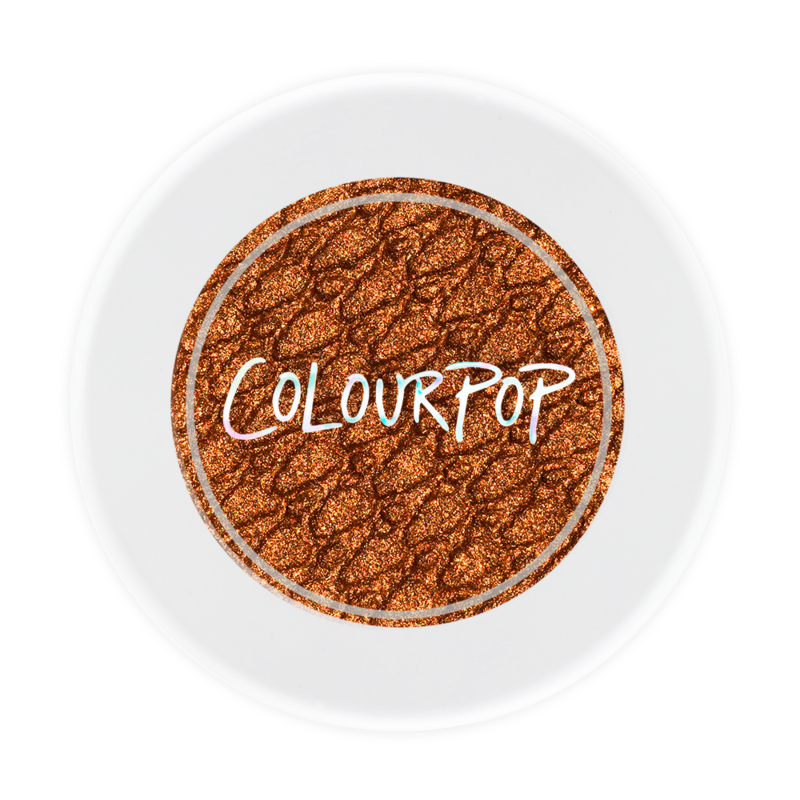 Probably not as easily blended as other high street concealers but definitely suited to those ladies on a budget as it comes in at only £3.99! I hope you all find this useful please feel free to comment and ask any questions! !